Jason Derulo has been teasing a new Nicki Minaj collaboration for a while which finally arrives today after leaking in its unfinished form last wee. 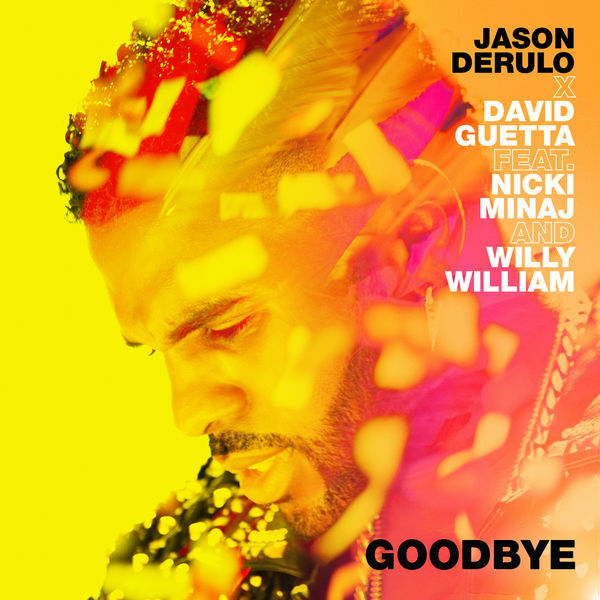 The hitmaker has joined forces with French producer David Guetta for his single ‘Goodbye’. Collaborating on the song with the two are Nicki Minaj who raps a verse as well as provides the hook on it, and ‘Mi Gente’ creator Willy William. The song is expected to appear on Jason’s forthcoming new album 2Sides, due later this year via Warner Bros. Stream/preview the song below which is now out in select international markets.